GT WORLD – DIGITAL BANKING EXPERIENCE. 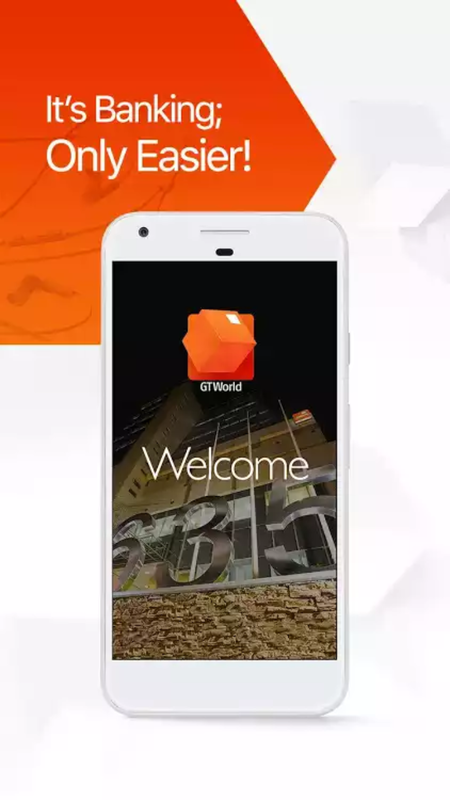 The Infamous Foremost African financial institution, Guaranty Trust Bank plc, is leading the future of digital banking with the launch of GTWorld, a mobile banking app that is designed to cater for all that’s important to customers easily and seamlessly. Built on the back of the bank’s customers centric digital manoeuvres, GTWorld is (available for download on the Google Playstore for Android phones and the Apple App Store for iPhones) armed with features like the newest biometric authentication, such as facial recognition and fingerprint, which recognizes a customer and adapts to how and when they want to bank. The Mobile banking app also features a seamless switch to GAPS-Lite, the online banking platform for small businesses which offers a flexible and secure channel to make payments and collections anywhere in the world. 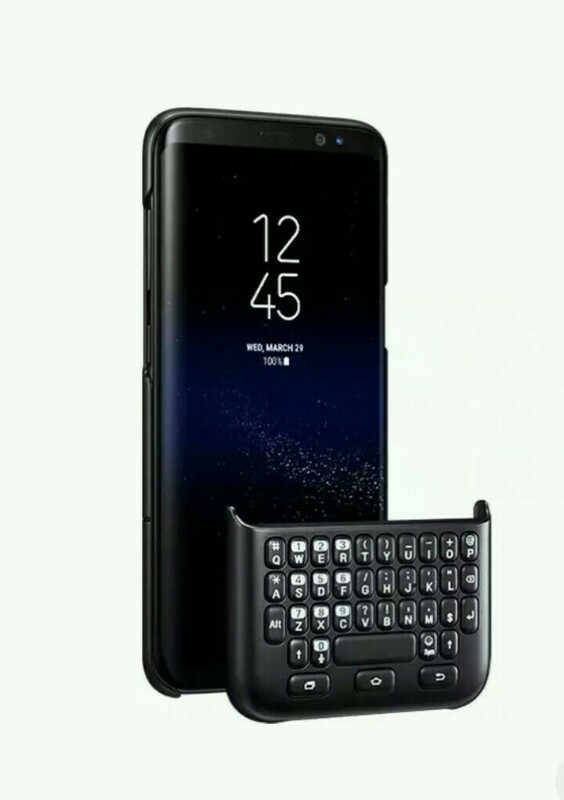 With the rapid growth of Smartphone spreading like wild fire in Nigeria, there has been a steady increase in the adoption of mobile banking solutions. Smartphone users are however very conscious of the security and efficiency and convenience of such applications; and on those three fronts, the GTWorld app excels remarkably. The mobile banking App offers customers access to more than 90 percent of the Bank’s services on their Smartphones, guarantees further security through biometric authentication and ensures convenience through the Quick feature, which enables a user to perform transactions without signing in, among others. GTWorld empowers customers like never before to make payments and access in-branch services swiftly and seamlessly without going to a branch. Some of the App’s many innovative features include sending money to people using their mobile phone numbers, withdrawing from an ATM without a debit card, and conducting self-transfers without having to log into the App, amongst several others. When switched to GAPS-Lite, the app offers small business owners access to real-time monitoring of all transactions and the ability to make bulk and single transfers on the go to any account in the world. 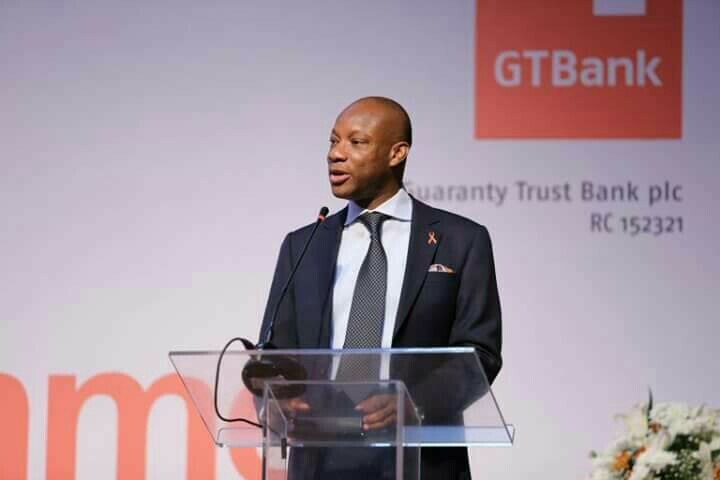 Commenting on the launch of GTWorld App, Segun Agbaje, the Managing Director of Guaranty Trust Bank plc, stated that “We are delighted to be at the forefront of digital banking solutions that are making banking faster, easier and safer for our customers. The simplicity of GTWorld and innovations such as facial recognition and fingerprint also ensure that our customers enjoy a seamless experience, anywhere, anytime and anyhow that they choose to bank. Previous PostPrevious Check this Board out on My Pinterest!